From the thick bushes in Gorilla Mountains of Uganda through the jungles of Kenya’s Masai Mara to the Serengeti plains of Tanzania and finally to the cool breeze on the pristine beaches of Zanzibar, East Africa offers you priceless voyage of discovery. From Game safaris to dream honeymoon. ….the land of Serengeti & Mt. Kilimanjaro… Seriously adventurous. …Each new day……leads to new experience…. If any country in the world would boast of God’s creation all enclosed in its boundaries; then Kenya is that country. 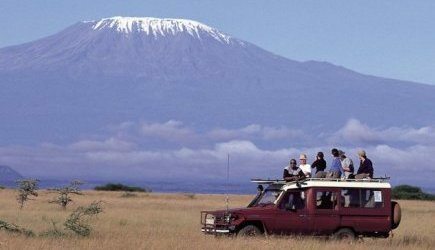 Freely roaming wildlife, extensive palm-fringed beaches, breathtaking sceneries, rafting, rock and mountain climbing, Biking, Horse riding, diverse cultures and history, desert…etc is what partly describes Kenya. Zanzibar is the romantic gateway to Africa. With its white sandy beaches and a cool breeze refreshing your stay, Zanzibar redefines beach vacation and is the icing of a safari holiday in this region. 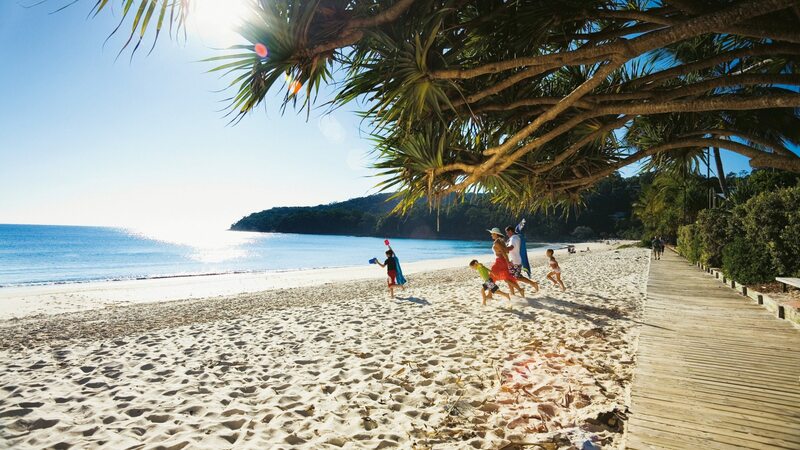 Spice up your Beach holiday with City Tour, Spice Tours, Dolphin Tour and Prison Island. Land of gorillas and Chimpanzees. 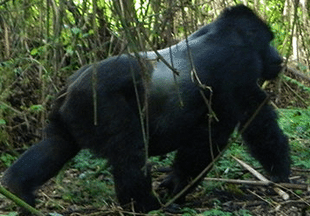 These Uganda-Rwanda Safaris offers one the opportunity to view gorillas in two countries. 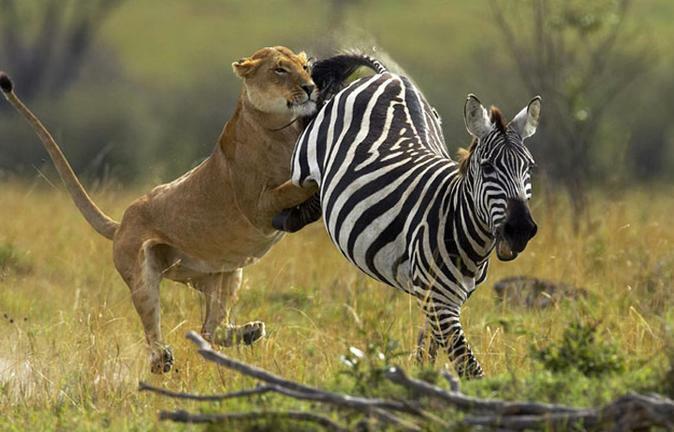 Start your safari in Uganda and finish in Rwanda or Vice versa. These safaris offers a life time experience to see the rare Mountain Gorillas in the wild. These safaris offers Gorilla Trekking opportunities one in Parc Nationale des Volcanoes in Rwanda and other in the Bwindi Impenetrable Forest National Park in Uganda. The opportunity to experience Mountain Gorilla Trekking of the last remaining 840 mountain gorillas in the world is a wonderful life time experience.